Come to the Tifton KOA and you'll find a grove of pecan trees, a quiet setting and southern hospitality. Come to the equine- and pet-friendly Tifton KOA and you'll find a quiet setting nestled in a grove of pecan trees, along with good old-fashioned country hospitality. Stay for an extended time or enjoy a quick stop en route to your final destination. You'll find easy-in/easy-out full-hookup sites and impeccable service. Night registration is available. 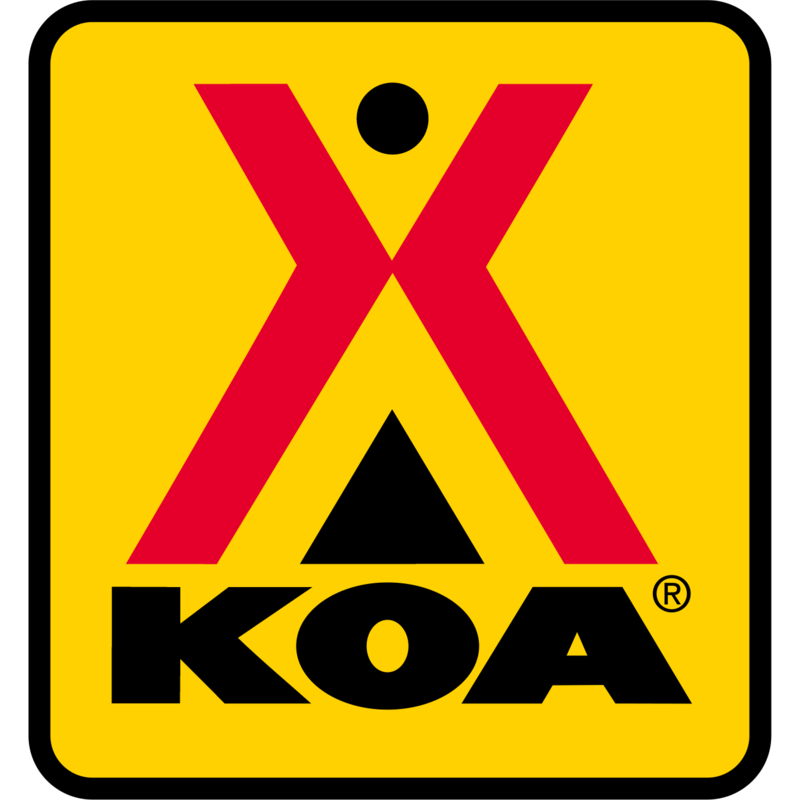 This KOA is 180 miles south of Atlanta and 250 miles north of Orlando. Take a relaxing walk around the campground's big open field and gaze at a picturesque Georgia sunset. Enjoy the pool or check out the two catch-and-release fishing ponds (with bream, bass and catfish). Kids have fun at the playground while parents throw a few rounds of horseshoes close by. There are 55 Pull-Thru RV Sites, a small general store, RV parts, propane, ice cream, ice, laundry facilities, a bathhouse and a rustic, one-room air-conditioned/heated Cabin. The country town of Tifton offers a snapshot of life during simpler times. Pool: Memorial Weekend - Labor Day Weekend. Max pull thru: 150 feet. Your hosts: Eugene & Lisa Gilmore.